Penginapan Yang Tenang Dan Nyaman di Pungkur. Di google cari "Jaksa Guest House Bandung"
Cukup sering menginap ditempat ini, dikarenakan tempatnya yg bersih dan nyaman serta terjangkau. Berlokasi di jalan jaksa bandung. Akses dan sekitarnya mudah dijangkau. Pemilik guest house juga ramah dan menyenangkan. 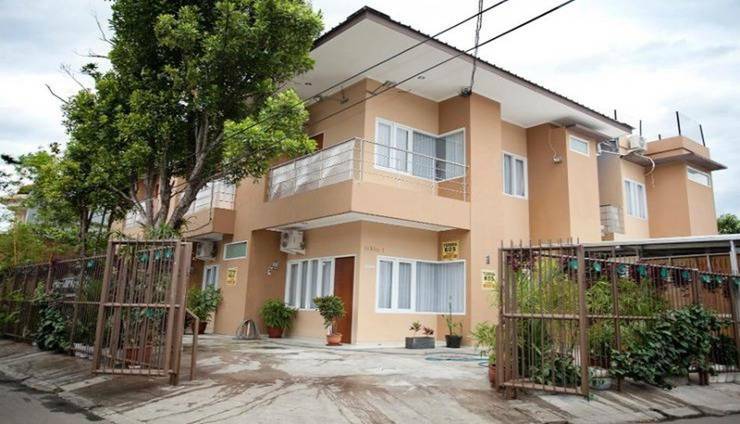 Jaksa guest house is recommended for a stay in Bandung. 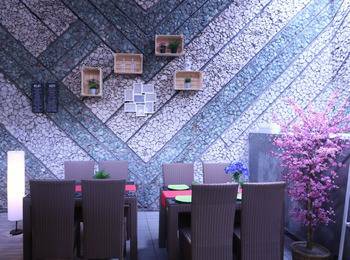 Strategically located in city center of Bandung. 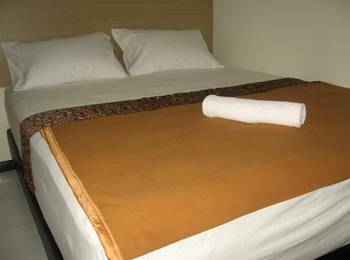 Clean and comfortable place to stay. Friendly staffs and owner. Very recommended for any traveller. A budget cost in a five stars feeling of guest house. 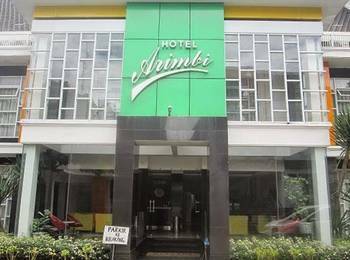 Will come to Bandung and stay at Jaksa Guest House again. We love Bandung. Great city to shops, have fun, travelling, culinary, and certainly love our stay in Jaksa Guest House. Spend a week holiday with friends and we got free memorable souvenirs. The owners are friendly and very warm welcome us. 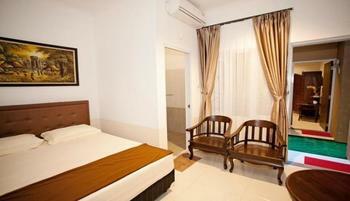 Our stay was convinent to travel around since the guest house is in city center. Foods,shops,theme park are all close by. 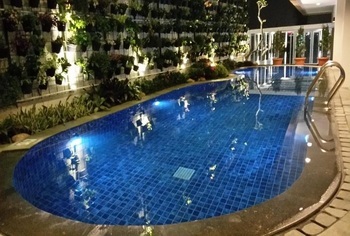 Definitely will visit Bandung and stay at Jaksa Guest House again. 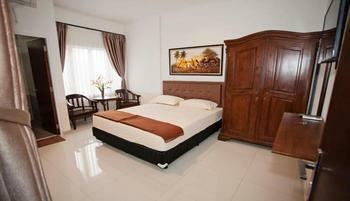 The guest room was very clean, quite, comfortable, the hospitality was good. 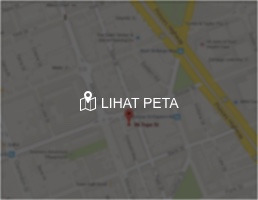 Strategic location, close to city center, Alun-alun park, tegalega park. Near to minimarket. Very satisfied and recommended! !